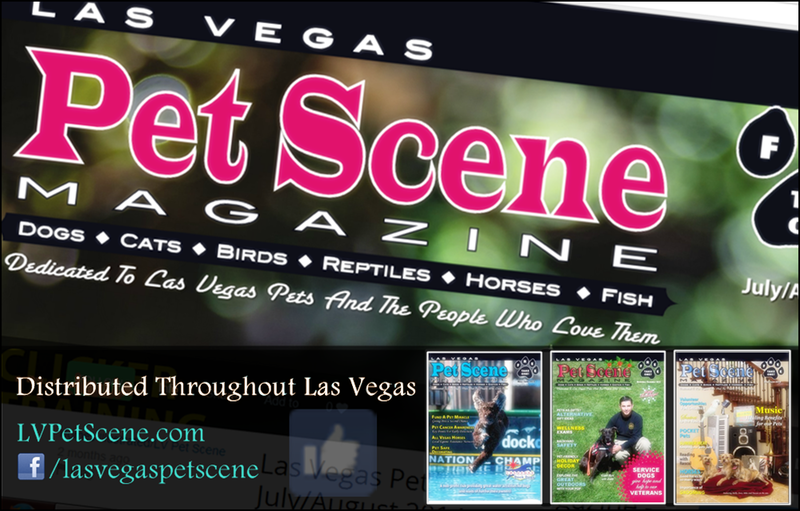 GHOSTS | Larry Montz and Larry & Daena DO VEGAS! In 2009, we couldn’t find a ‘haunted places’ app like what we had in mind for the OFFICIAL PARANORMAL GUIDE – NEW ORLEANS … nothing existed as far as we could see. Daena wrote the summaries for the chosen 60 New Orleans properties that were ISPR-investigated and found to be haunted (based on both ISPR Investigations and data from years of GHOST EXPEDITIONS) as well as those ghost tour-favorite locations that were ISPR-investigated and found not to be haunted. 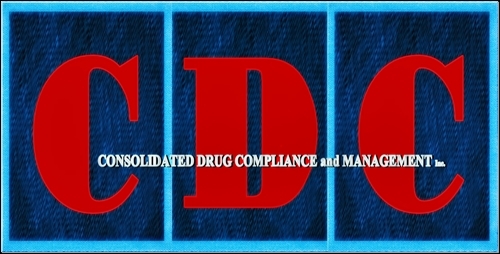 I provided all of the photos; many of which had never been published and some are of New Orleans property interior locations to which the general public cannot gain access. It didn’t take a real psychic to predict what took place shortly after the OFFICIAL PARANORMAL GUIDE – NEW ORLEANS app went on sale at iTunes – there was an explosion of new apps indicating haunted places. To quote Daena, “natch“. 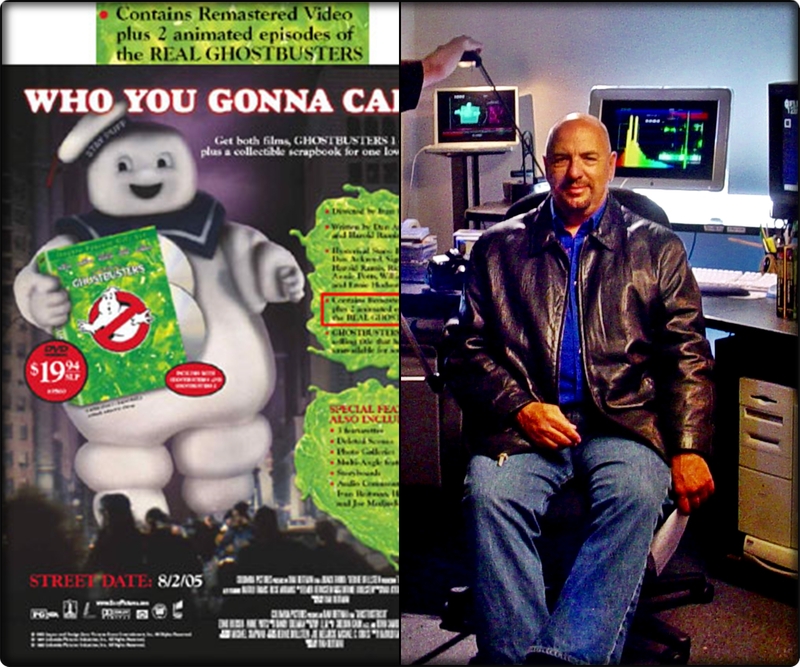 The OFFICIAL PARANORMAL GUIDE – NEW ORLEANS app goes back on sale at iTunes later this week and the OFFICIAL PARANORMAL GUIDE – NEW ORLEANS app on Facebook kicks back into high gear in September. 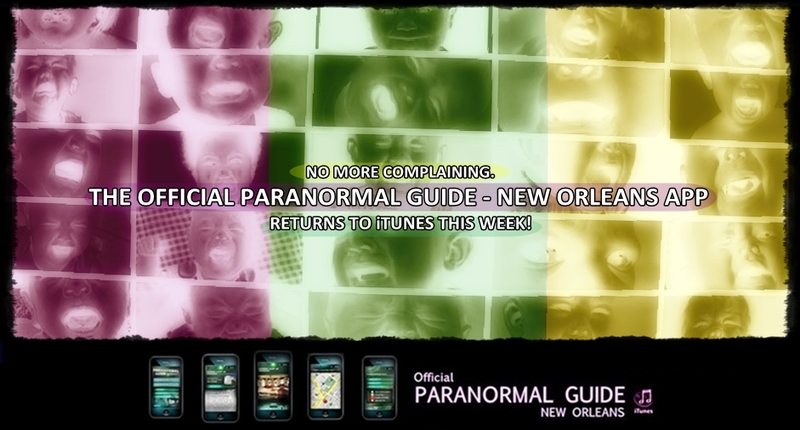 The Official Paranormal Guide – New Orleans App goes back on sale at iTunes this week. 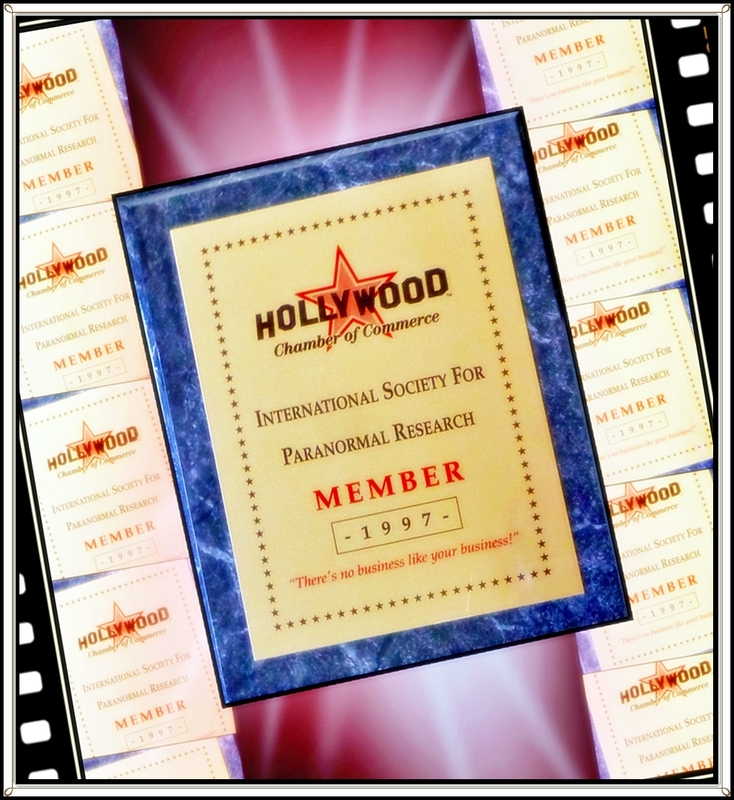 When Daena Smoller and I took over the shuttered Vogue Theater on Hollywood Boulevard (2 blocks east of the Chinese Theater) on behalf of the ISPR – International Society for Paranormal Research, the ISPR became very active in the Hollywood Revitalization movement at the time. We restored the theater (more than once) and became an active Hollywood ‘entity’, including joining the Hollywood Chamber of Commerce. ISPR joins the Hollywood Chamber of Commerce in 1997. 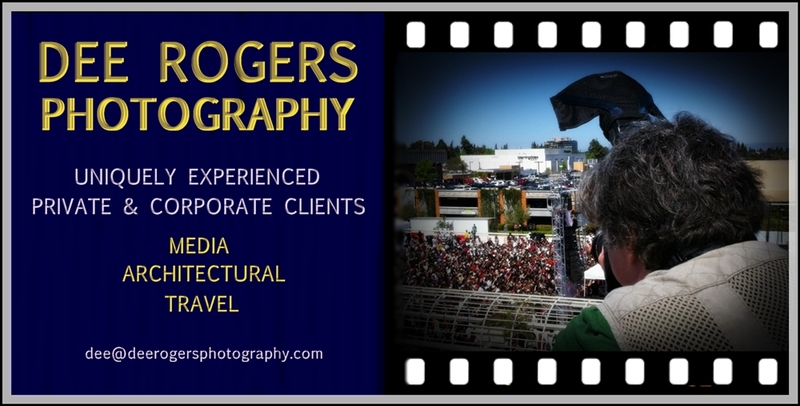 See more at the HOLLYWOOD PARANORMAL board on Pinterest.